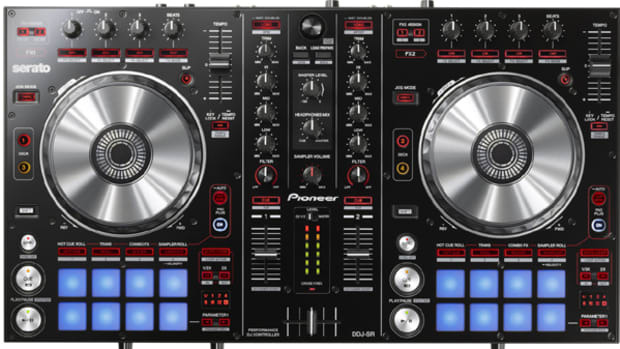 We&apos;ve been reviewing DJ controllers on this website and youtube channel for years now. 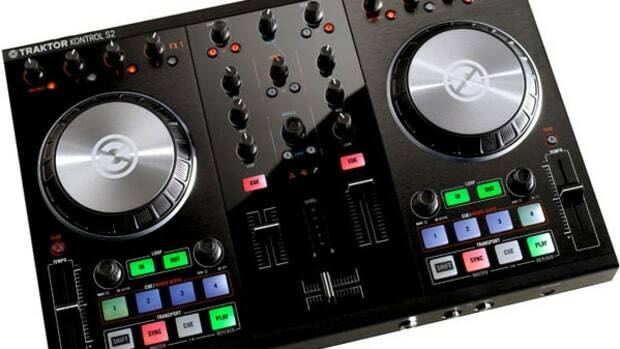 During that time, we&apos;ve come to learn what makes a great DJ controller, and the manufacturers have also settled into a standard of what a top-dog flagship DJ controller should have. With this in mind, we created a new top-5 list. 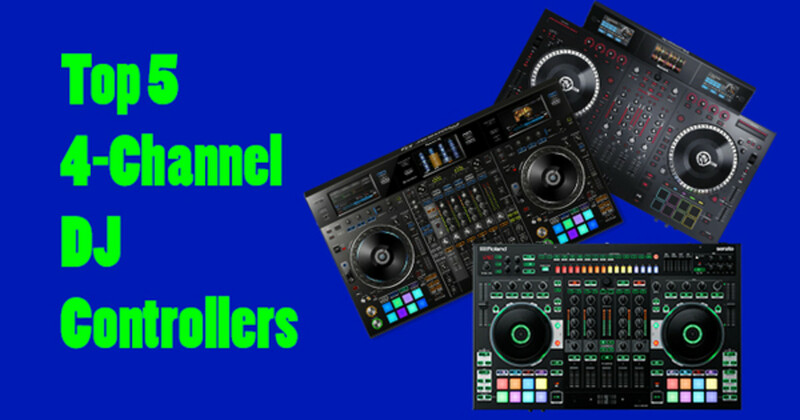 This time we&apos;re looking at the Top 5 Flagship 4-channel DJ controllers. These controllers are not in any order but they all have lots of strengths that allow them all to be the best of the best. 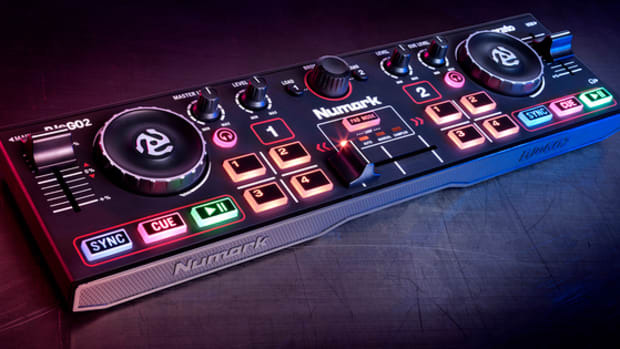 Check out the full video below, then see our summary breakdown of what stands out about that particular device. 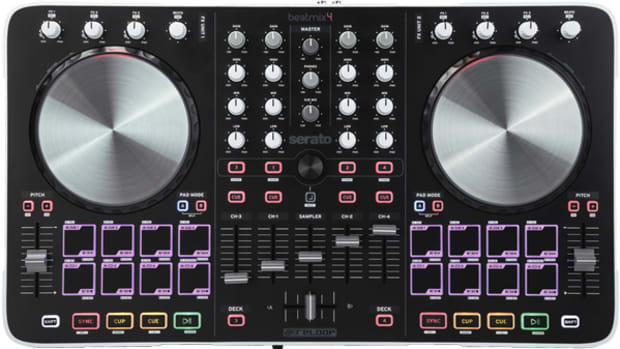 You can also see our review videos of each controller so you can see all the features and functions that are not listed here. 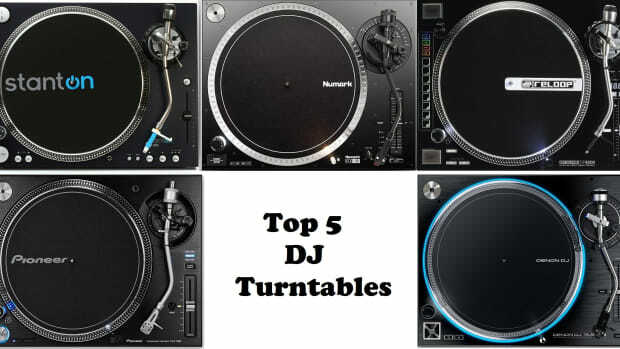 We're back with our "top 5" video series where we show DJ's our pick for the best in a particular DJ equipment category. 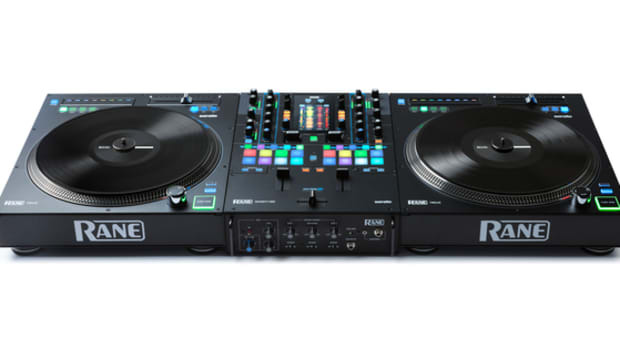 Today we've released our Top 5 DJ Controllers that cost less than $400. 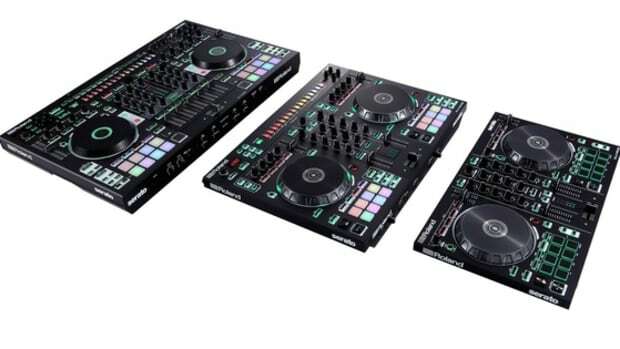 This list doesn't have any particular order, but we've chose different manufacturers and different software types to be sure every base is covered for a wide range of users.